Maintenance free living awaits! 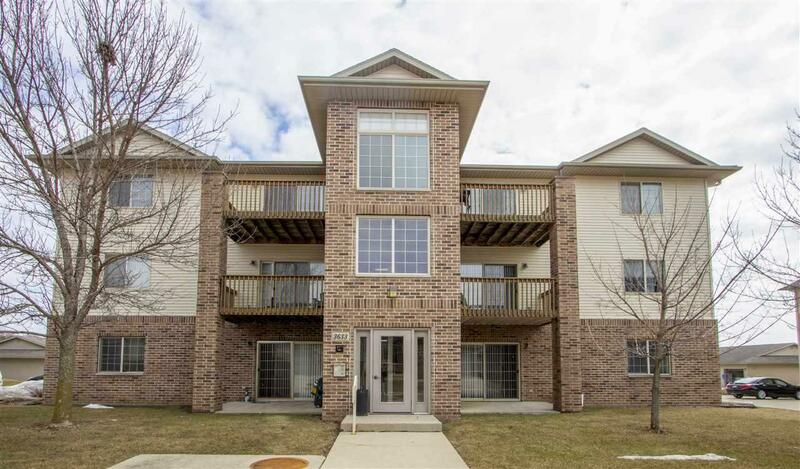 This fantastic two bedroom condo has all the amenities with a convenient location! 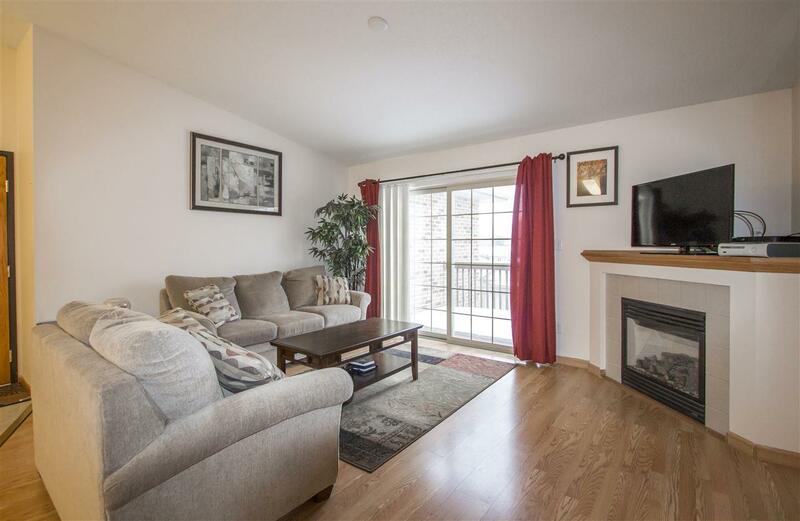 Youll love the vaulted ceilings and private balcony the home offers and a spacious layout. 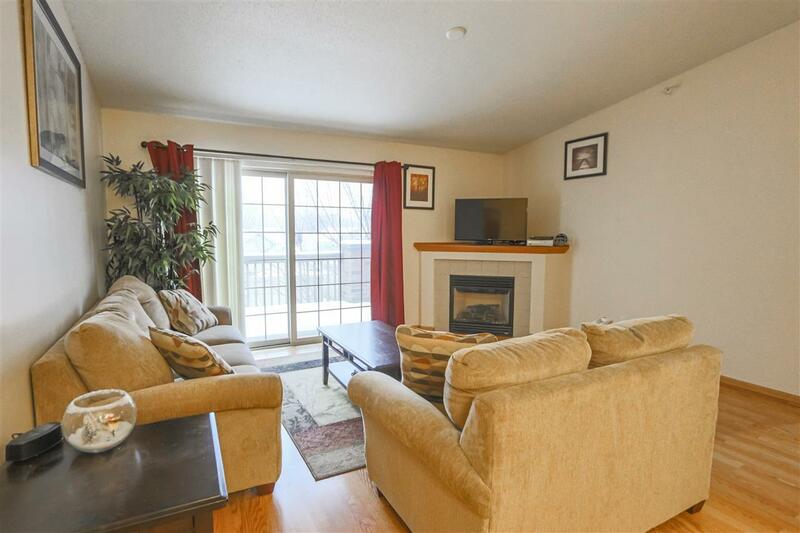 The living room is very inviting and showcases a corner gas fireplace, along with lots of natural lighting and glass sliders leading to the balcony. Throughout the home, youll find ample storage throughout, including the great kitchen space that offers plenty of cabinetry and countertop space, along with all the appliances youll need. Finishing the rest of this awesome condo, you have two sizable bedrooms and a great full bathroom. Youll also enjoy the single stall detached garage and exterior maintenance. 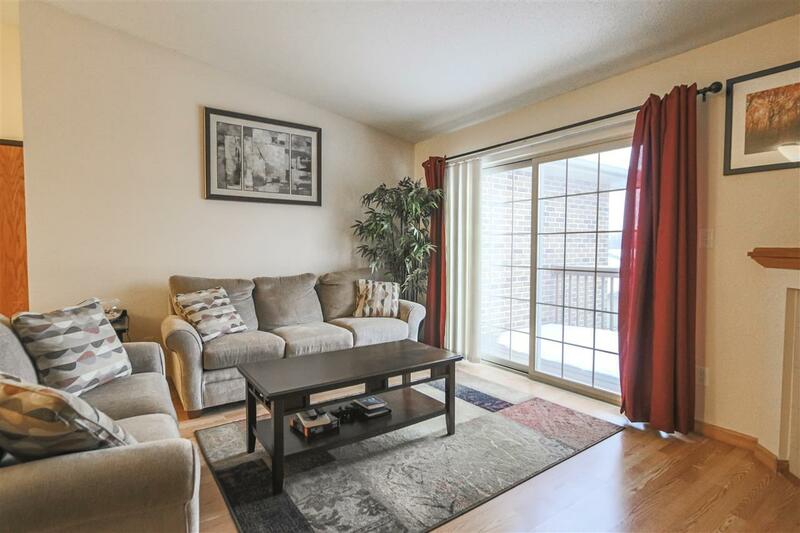 Comfort and easy living at an inviting price! Act fast this awesome opportunity wont last long!